Welcome to Northcoast Grapevine Tours! 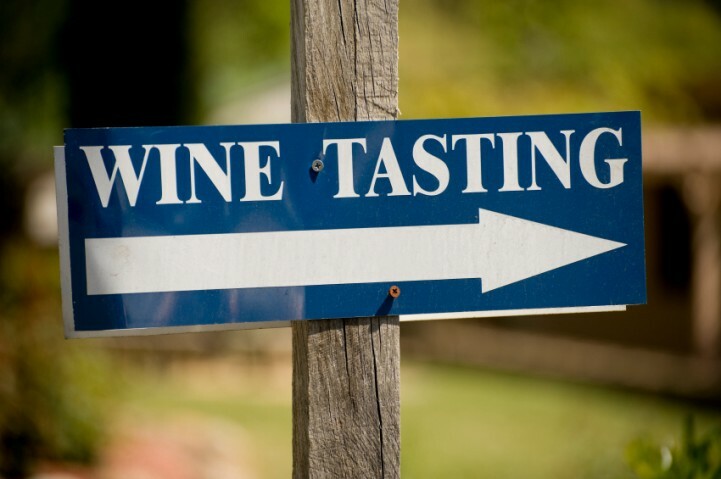 Let Northcoast Grapevine Tours provide you with a unique and memorable experience touring the beautiful wineries and vineyards of the Lake Erie Shores and Islands wine trail. We are the premier provider of winery and wine event tours in northwest Ohio, specializing in smaller groups so that we can deliver a more personal and intimate service. 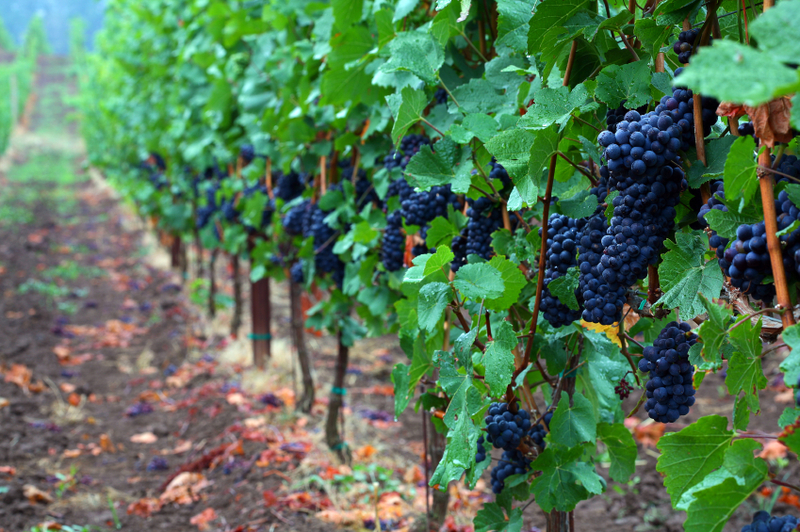 We pride ourselves in showcasing the areas wineries and educating our customers on the local grape growing and wine producing industries along Ohio's north coast. The area is rich in history and tradition, with winemaking dating back to the early 1800's. As our guest, you will enjoy a day long escorted tour, through the countryside, to a select group of wineries from an itinerary of your choosing or we can set the agenda for you, based on your likes and interests. Our goal is to provide a fun, enjoyable, informative and safe experience that you will be enticed to share with family and friends and fondly remember for years to come. "Let us be your guide to Ohio wines."